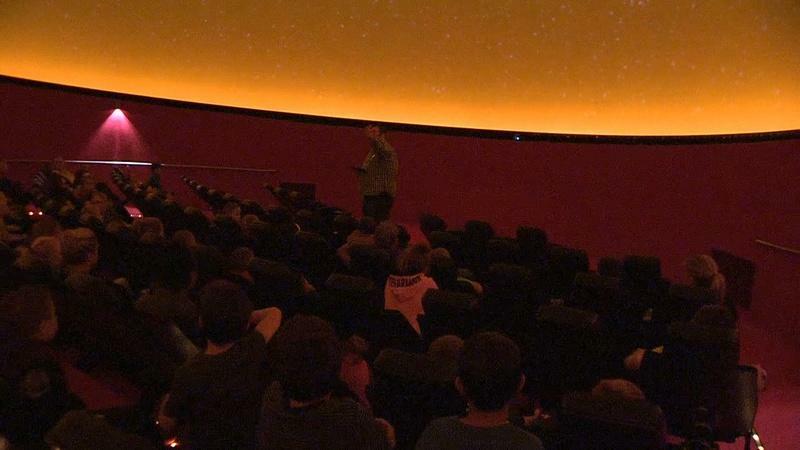 Join Daniel Tiger at the Mid Michigan Children's Museum Dec. 31. 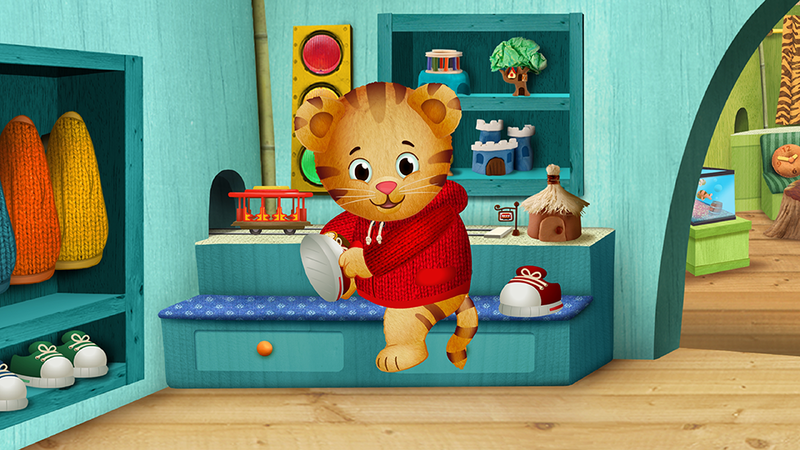 Ring in the New Year with PBS Kids' Daniel Tiger. He’ll be the special guest during the Mid-Michigan Children’s Museum’s New Year’s Eve Bash! Join in the fun Saturday, December 31 from 10 am - 4 pm. There will be treats, games, face painting, and a countdown every hour on the hour with Daniel Tiger.